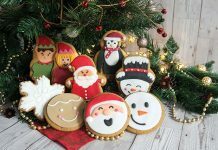 Bonds Confectionery, which is this year celebrating its 120th anniversary, has announced that it will release a limited range of unique own-brand Christmas confectionery gifting ranges this festive season on the back of the overwhelming private label success during the festive period last year. 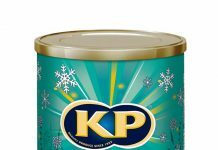 Christmas 2014 saw the confectioner inundated with demand for its private label products as they proved a huge hit with consumers and retailers alike. The demand for private label was so huge for 2014, that it took the whole of Bonds’ capacity last year. 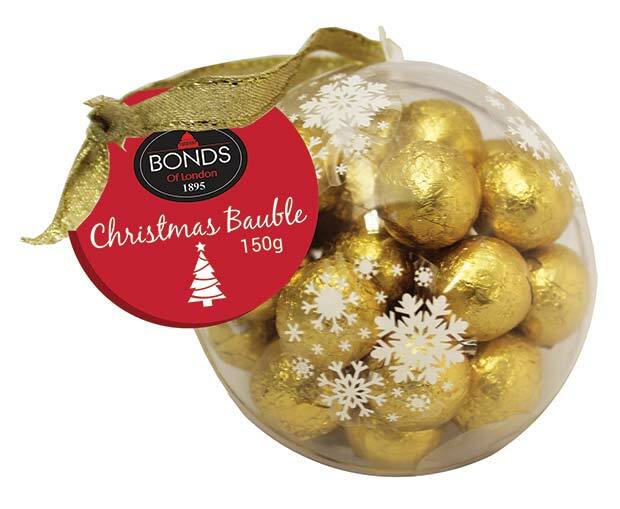 The recent move has allowed Bonds to create a greater capacity this year allowing them to reveal their own label gifting range. Available from early November, the gifting range will consist of Gold and Silver milk chocolate baubles (both 150g), as well as stocking filler gifts in the form of Reindeer Fudge (150g) and Bah! Humbugs (170g). The baubles are a unique and novel product made with real milk chocolate as an alternative to more traditional chocolate coins. Their upmarket design gives the range a luxury feel, which makes them ideal for the Christmas dinner table, or as an unusual tree decoration. Although more unorthodox than Christmas chocolates, the humbugs have proved to be a great seller around Christmas time as an alternative to candy canes. Their original design and nostalgic taste makes them an ideal stocking filler. Fudge has proven popular amongst mid-size multiples and convenience stores during the Christmas period in previous years, this demand has inspired Bonds to launch the festive-themed Reindeer Fudge, which will be perfect as both a gift or to keep at home to treat visiting family and friends. 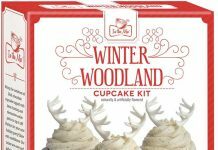 Retailers will find the new Christmas gifting range from Bonds easy to merchandise and eye catching to a variety of customers. Bonds’ ever diversifying product range comes with the news of their recent move to larger premises, over double the size of their old site. The move was on the back of a bumper year which saw a 12.2% increase in turnover to £15.58 million.